To address the complex health and regulatory issues raised by the use of tobacco products, the National Institutes of Health (NIH) and the Food and Drug Administration (FDA) announced today that they are partnering to spend $53 million to fund 14 centers—called Tobacco Centers of Regulatory Science—to conduct research that the agencies hope will lead to changes in tobacco regulations with the goal of protecting public health. 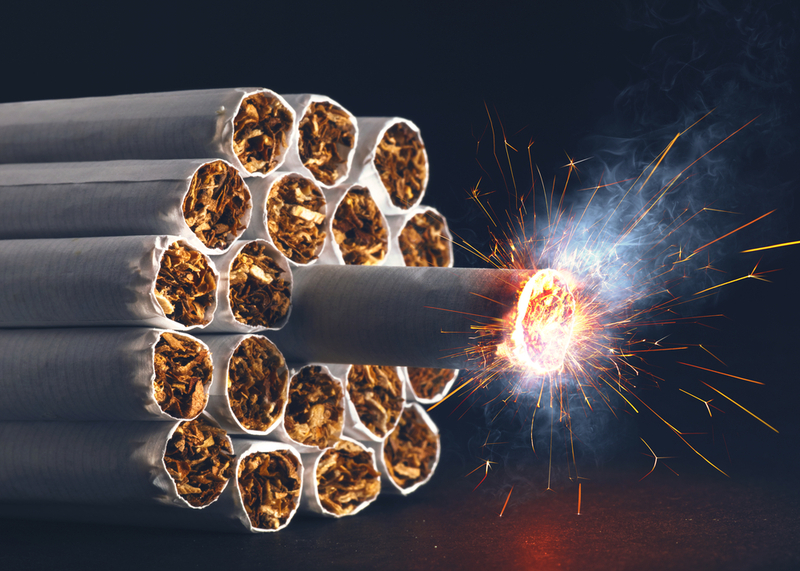 They noted, "Despite decades of work to reduce tobacco use in the United States, it continues to be the leading cause of preventable death and disease." Each of the centers to be funded will study a specific area that will increase understanding of the risks that come with tobacco use and tobacco addiction. In a statement announcing the new initiative, NIH Director Francis Collins, M.D., Ph.D., said, “While we’ve made tremendous strides in reducing the use of tobacco products in the U.S., smoking still accounts for one in five deaths each year, which is far too many.” The partnership, he added, will "keep us focused on reducing the burden and devastation of preventable disease caused by tobacco use." The research will concentrate on the following seven areas relevant to tobacco manufacturing and use: reducing addiction, adverse health consequences, reducing toxicity and carcinogenicity, marketing of tobacco products, communication, economics and policies, and the diversity of tobacco products. To read about issues concerning tobacco use and mental health, see the Psychiatric News articles "Nicotine Vaccine's Effects on Brain Evaluated" and "Many Smoking Cessation Failures Linked to Lack of Professional Help."